The Rodez family of watches has 7 diamonds set in to the dial. The case and bracelet are made from solid stainless steel that has been IPG plated with 18ct gold. 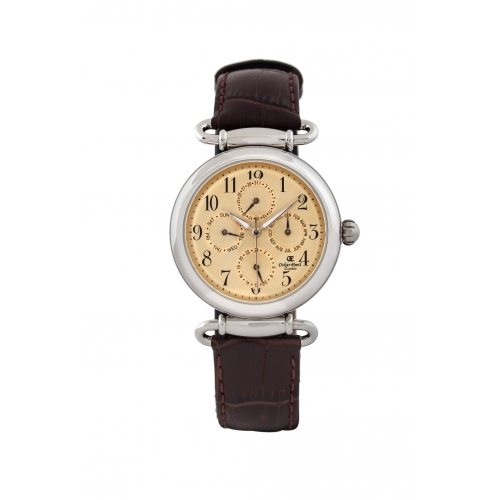 This elegant classic design is powered by a precise Japanese quartz chronograph movement featuring a clear date window at 4 o’clock. 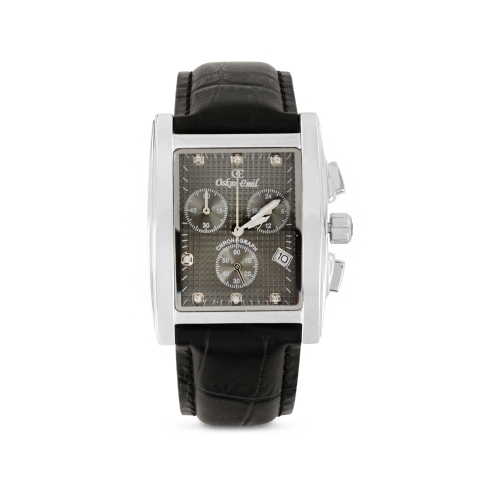 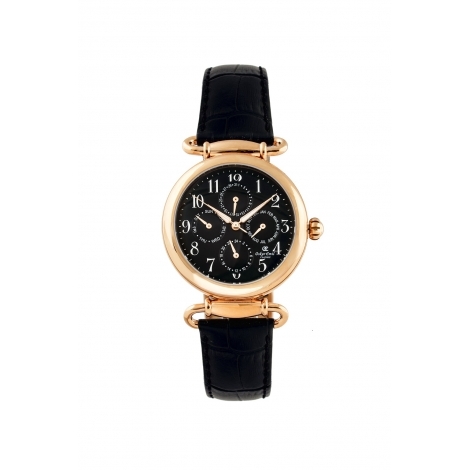 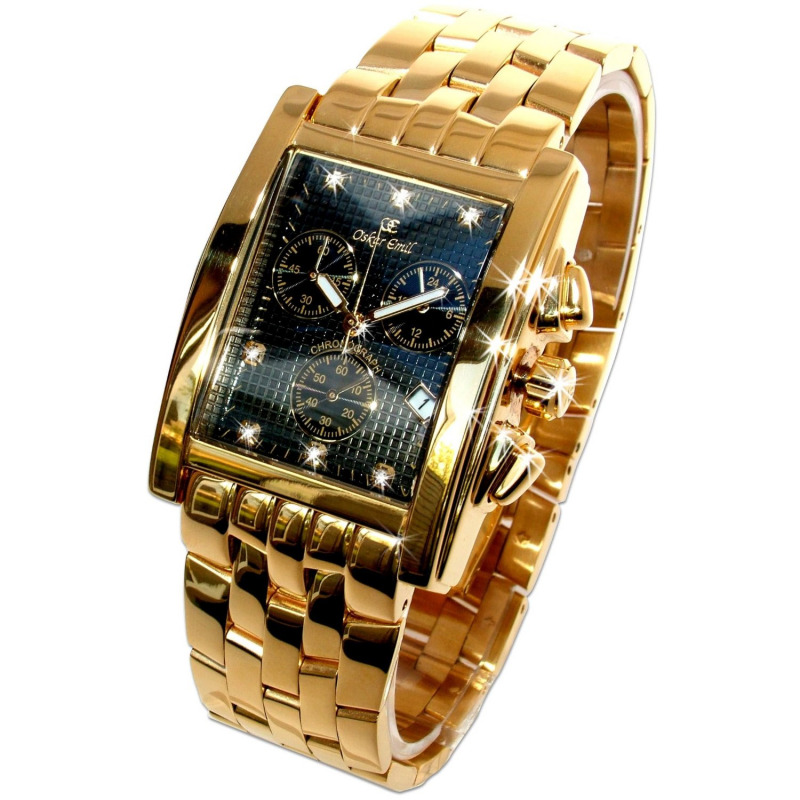 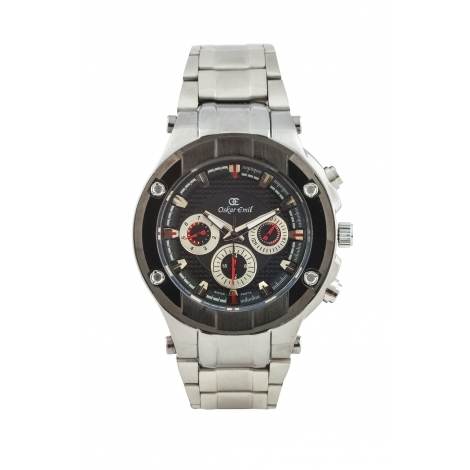 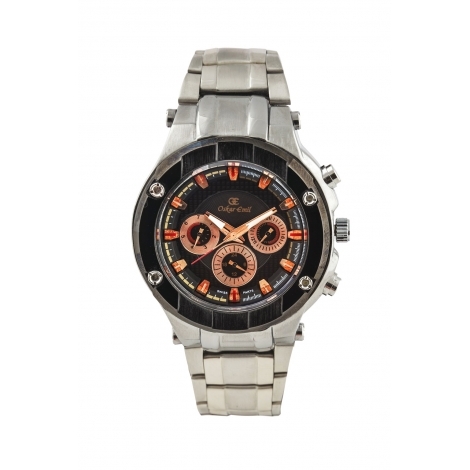 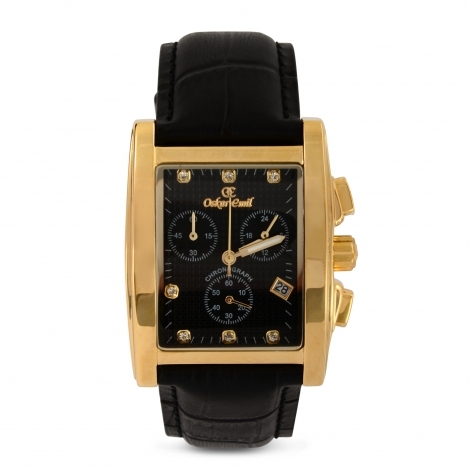 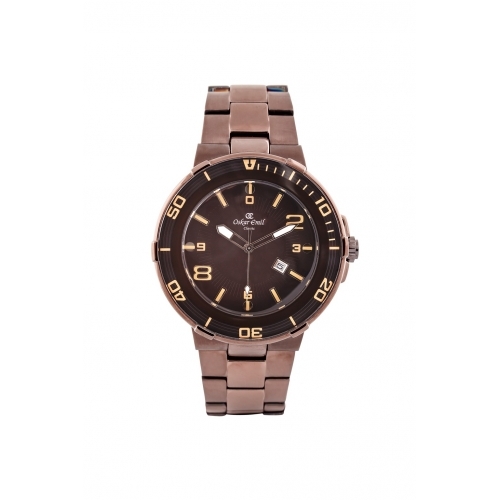 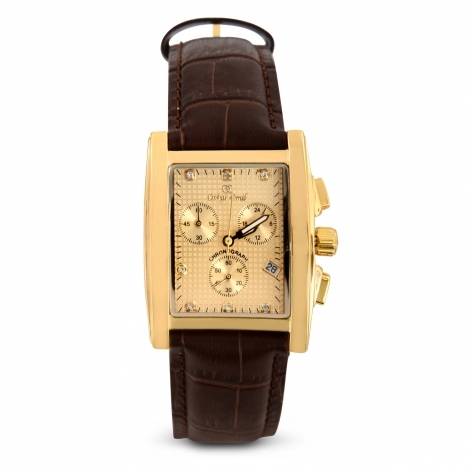 This timepiece is water-resistant to 3 ATM and the gold hands on the black patterned dial are luminous.